Cute action story with lots of interesting characters, and a young dragon who appears to fall in love for the first time. Although he’s almost an adult in human form, he has the mind of and behaves like a child. Therefore, this wasn’t really a romance. 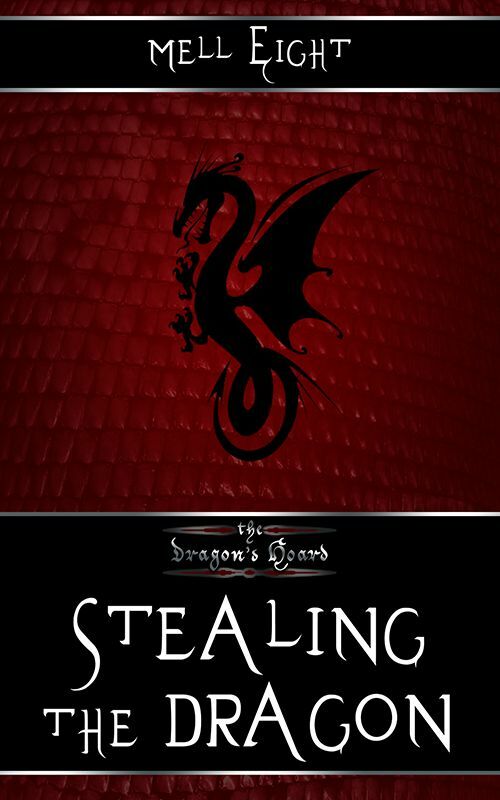 Stealing from a dragon’s hoard is never a bright idea, but stealing from a baby dragon’s hoard can lead to tears, sniffles, and smoke in the middle of a busy marketplace. Jerney, a witch who does work for a well-known thieves’ guild, knows exactly who’s to blame for the brazen theft. With no other choice in the matter, he quickly becomes entangled in trying to help the baby dragon. What he doesn’t expect is that his own heart might get stolen in the process.